We’re proud to offer the brand new scheme from British Canoeing replacing the star award system, the paddle awards. The awards are designed to set up paddlers for a safe and enjoyable time for those new to the world of paddlesports. 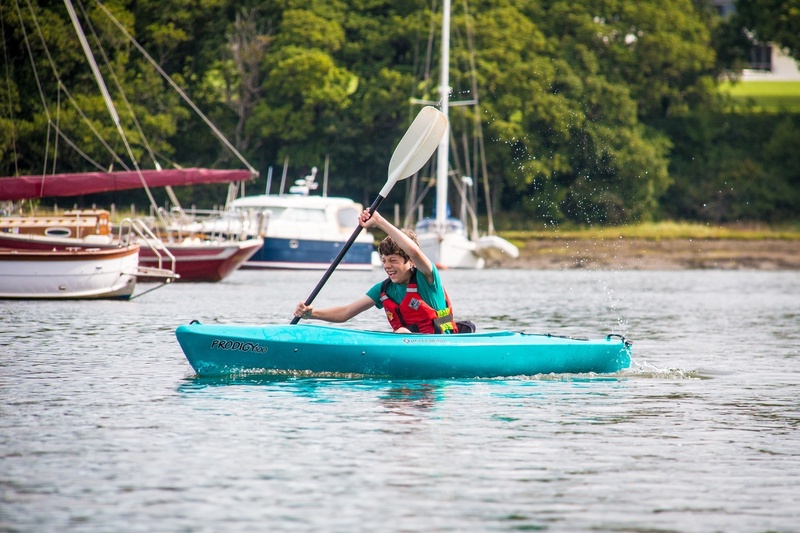 They are separated into 3 awards; Start – for those wanting a short taster into the sport, Discover – building on the basics and adding a few more skills in setting the paddler up for the final award, Explore – this award sets the paddler up to be safe, confident and independent out on the water. We’ll show you the boats and skills, you decide which discipline to pursue! All of the awards are possible in either our 1 day or 2 day coaching courses and by the end of the course your coach will advise and guide you on the next path into the paddling world. We recommend you see below for more information regarding the award and come along to the course with an idea of which award you wish to pursue on the day. This award encourages the paddler to gain the basic skills in controlling your canoe or kayak. We’ll show you the skills and knowledge required to control your craft out on the water and make it back to shore safely. This is the first step into the world of paddling and can be completed in a short session whilst out on the water. This award allows the paddlers to develop their decision making and boat skills for an enjoyable and safe time out on the water. It’s the next step up on their pathway to becoming an independent & efficient paddler. On this course you’ll learn why certain crafts respond better in different environments and we’ll help you understand which craft next to journey into. The final paddle award gives the paddler ownership of the paddling. 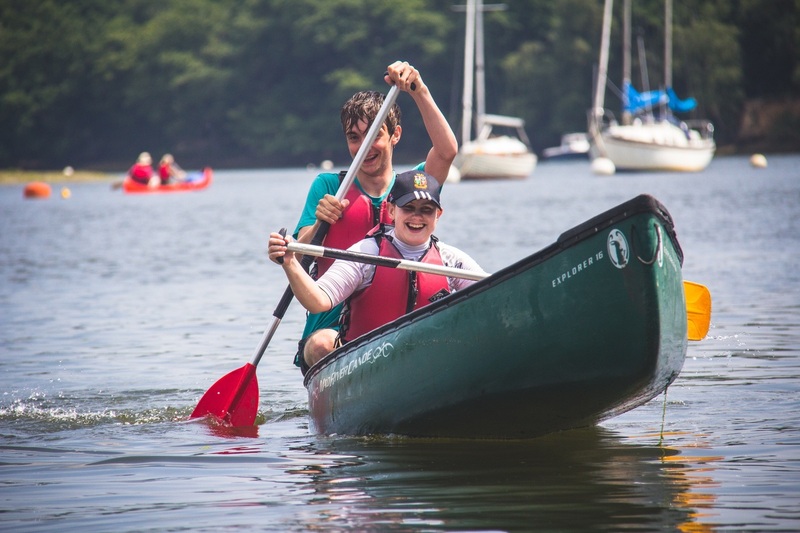 By the end of the course they would have decided which discipline they’ll move into in the world of paddlesports and make confident choices out on the water to keep themselves safe and independent. 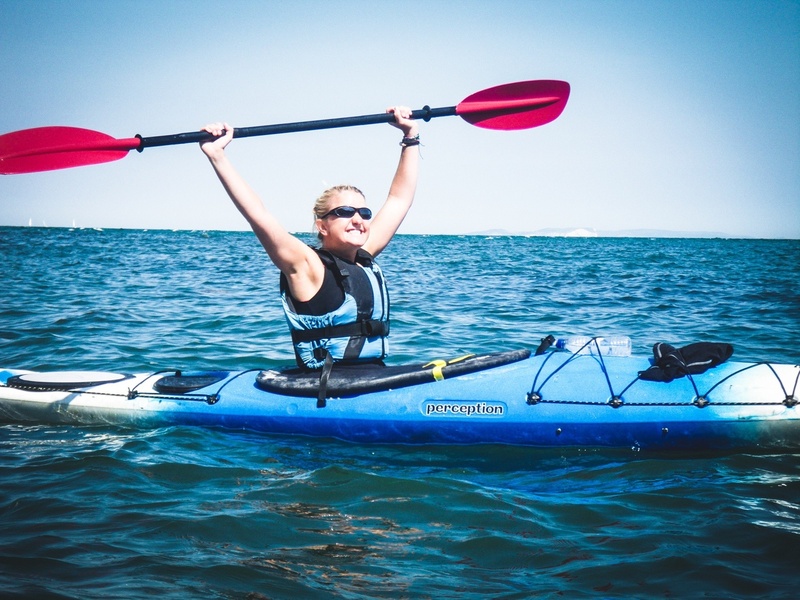 This course is ideal for those wanting to leave happy and confident about being independent in the paddlesports world or ready to step up to the personal performance awards.